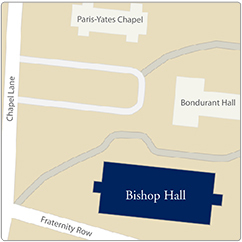 Isaac Stephens’ research and teaching center on early modern British/European history, and he has a particular interest in the interplay between religion, politics, gender, and culture during the Stuart period. With his scholarship internationally recognized, he is a fellow of the Royal Historical Society and has received fellowships and grants from the National Endowment for the Humanities, the Henry E. Huntington Library, the William Andrews Clark Library, and Vanderbilt University. His publications include articles in the Journal of British Studies and The Historical Journal. Stephens has also authored one book — The Gentlewoman’s Remembrance: Patriarchy, Piety, and Singlehood in Early Stuart England (Manchester University Press, 2016) — and co-authored another with Peter Lake — Scandal and Religious Identity in Early Stuart England: A Northamptonshire Maid’s Tragedy (Boydell Press, 2015). His latest book project — tentatively titled Suffering Ejection: Martyr Speak and Popular Politics in London, 1640-1662 and funded by a NEH Long-Term Fellowship at the Folger Institute in Washington, D.C. (2018-2019) — examines mass ejections of clergy from parish livings in England’s cultural and political hub during the English Civil War, the Interregnum, and the Restoration. These purges throw into sharp relief early modern confessional conflicts that shaped London, if not all of Britain. They also highlight the significance of popular politics and the language of martyrdom, since the city’s disenfranchised inhabitants utilized petitions and polemics often filled with tales of persecution and martyrs to mobilize parochial and state action to expel undesirable clerics from their parishes. In other words, investigating the mass ejections demonstrates how ordinary Londoners found ways to influence local and national politics despite the fact that many never enjoyed the right to vote. The project will offer fresh perspective to understanding the public sphere, popular politics, martyr speak, the English state, and religious identity and disputes in the seventeenth century. 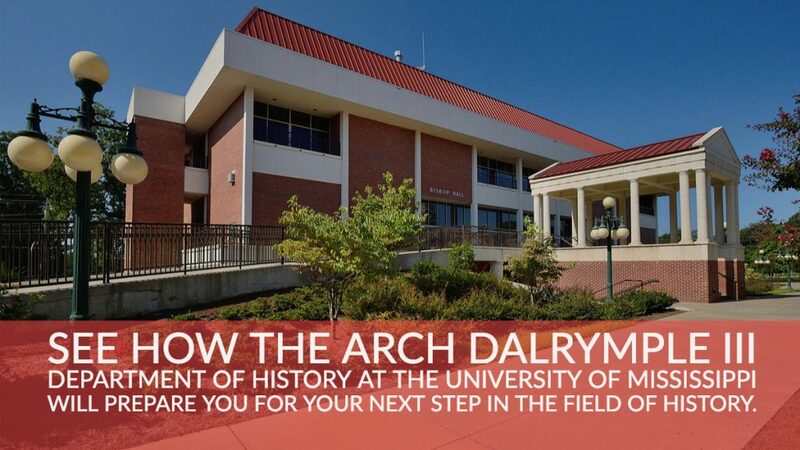 Before joining the Arch Dalrymple III Department of History, Stephens accrued extensive teaching experience at Vanderbilt University, Dalhousie University, Appalachian State University, Auburn University, and Saginaw Valley State University. 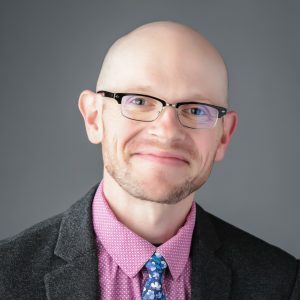 Combined with his research, such experience makes him well suited to offer both undergraduate and graduate instruction at the University of Mississippi in historical methods, early modern Britain, and European and world history. He is on leave during 2018-2019.